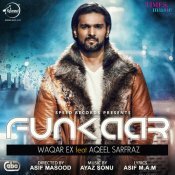 Speed Records are proud to present the highly anticipated brand new smash hit single released by Waqar Ex entitled “Funkaar” featuring Aqeel Sarfraz & Ayaz Sonu! 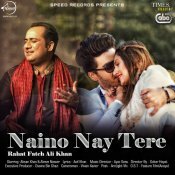 Speed Records are proud to present the highly anticipated brand new single released by Rahat Fateh Ali Khan entitled “Naino Nay Tere” featuring Ayaz Sonu! 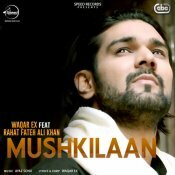 Speed Records are proud to present the highly anticipated brand new single released by Waqar Ex entitled “Mushkilaan” featuring Rahat Fateh Ali Khan & Ayaz Sonu!! ARE YOU Ayaz Sonu? Contact us to get a featured artist profile page.